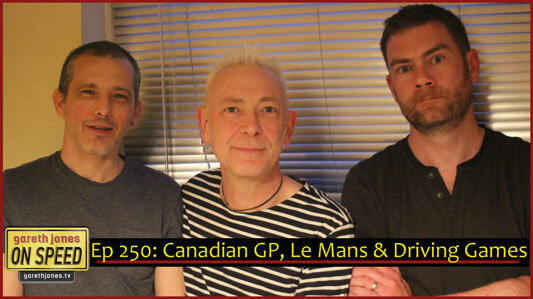 #250 The Canadian Grand Prix, business as usual? We look forward to the Le Mans 24 Hours. Gaming and driving, closer than ever? Sniff Petrol on Alain Prost’s peanut butter the ACO and Honda. 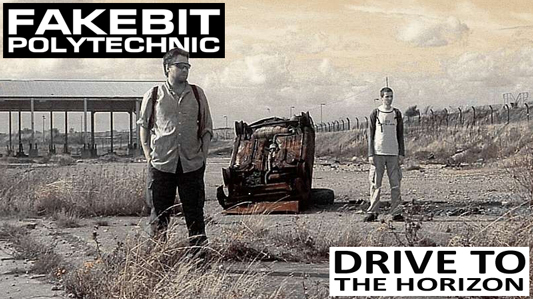 New music: Fake Bit Polytechnic perform "Drive To The Horizon". I don't have a car - but I've got a PS3. It's all fun fun fun on the virtual autobahn. Gaining so much distance on the world I'm running from. It's all cool, cool, cool on the virtual autoroute. Try going round in circles - at 140 miles an hour.